From "Who's Who in Racing", 1963. Supermodifieds. 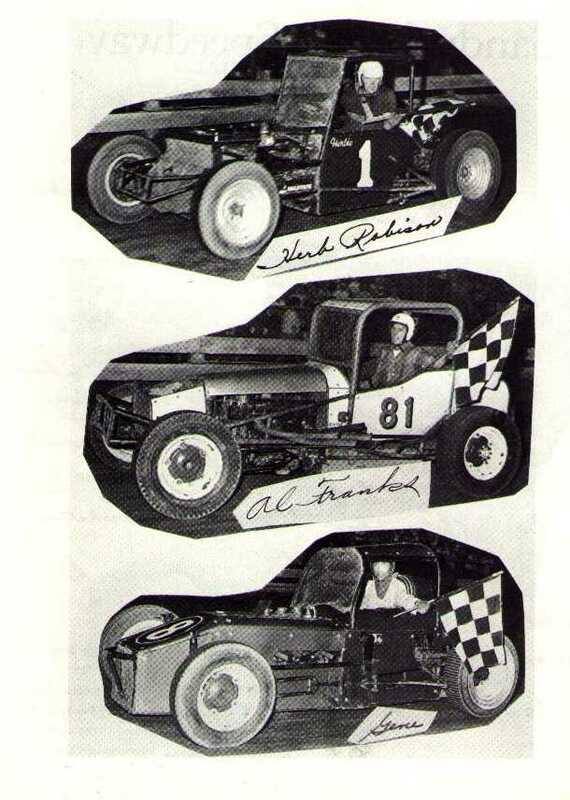 Herb Robison in the #1, Al Franks in the #81, and Gene Notestine in the 8 ball.